Our Property Electrical Inspections make comment on the electrical condition of a property. It provides you with information on the current state of the electrical system and will give you the information and peace of mind that a trained and highly experience electrical contractor has tested and inspected the property. Our Pre Purchase and Property Electrical Inspections are aimed at investors and first home buyers and works very much like a builder’s report. A standard building inspection is generally only a visual inspection. Electrical wiring, plumbing, drainage and gasfitting may not be included and may require a special purpose inspection. Unless they are licensed electrical contractors, it is illegal for someone to provide electrical inspection services. AVL Electrical Services experienced electricians have performed many inspections and know what to look for. Thorough checks are performed to ensure you are better equipped when approaching a potential sale or just for peace of mind. Inspection reports that include an estimate of the cost of fixing major problems may be helpful when negotiating the contract with the vendor (which we may include in our inspection if requested). 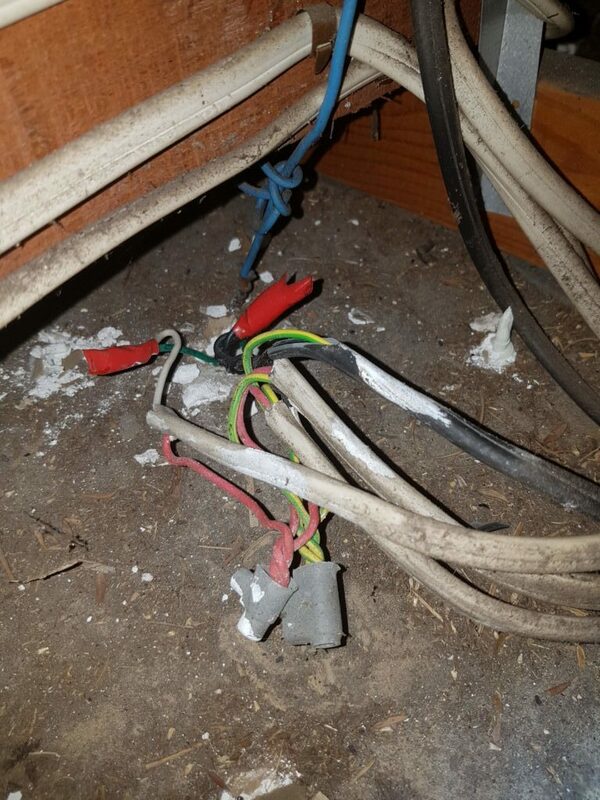 The report will also highlight any areas our electrician was unable to access on the day of the property inspection (if any). 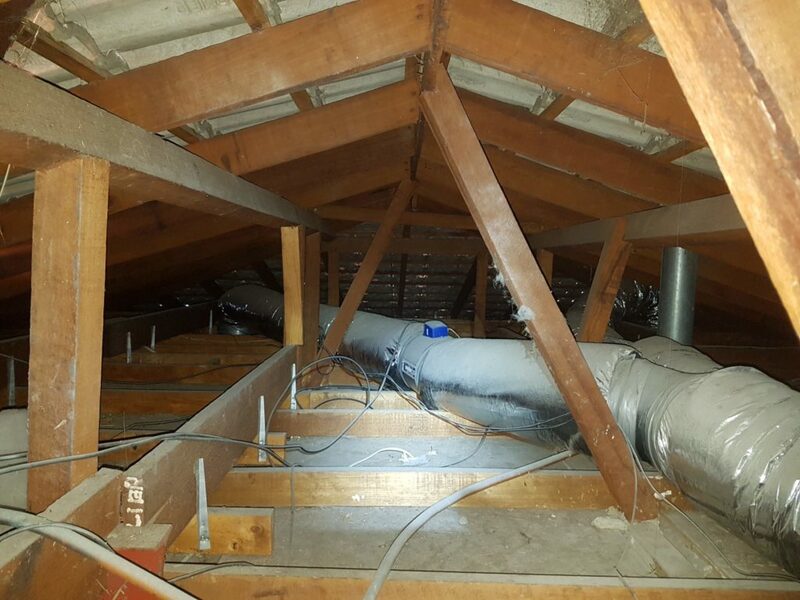 Our reports, generally over 20 pages long, include many photographs that may show defects and/or areas of concern that the electrician has noticed in the course of the inspection. Main switchboard and supply meter. The main earthing system including the electrode and equipotential bond. Internal electrical fittings including basics checks of fixed kitchen appliances. Smoke alarms and their compliance. Exterior electrical light fittings (under main roof structure only). 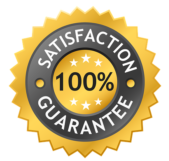 All of our reports come with a list of requirements for the sale (purchase) of the property and a list of recommendations derived from the inspection. External fittings (immediate exterior only). Testing of the smoke alarms in the property to ensure function and compliance. A report of our inspection with recommendations and/or requirements for the transfer of title. External fittings and fixtures (immediate exterior only). A test of the RCDs and Smoke Alarms in the property to ensure correct function and compliance. A thorough check for outdated and/or substandard wiring (where accessible). 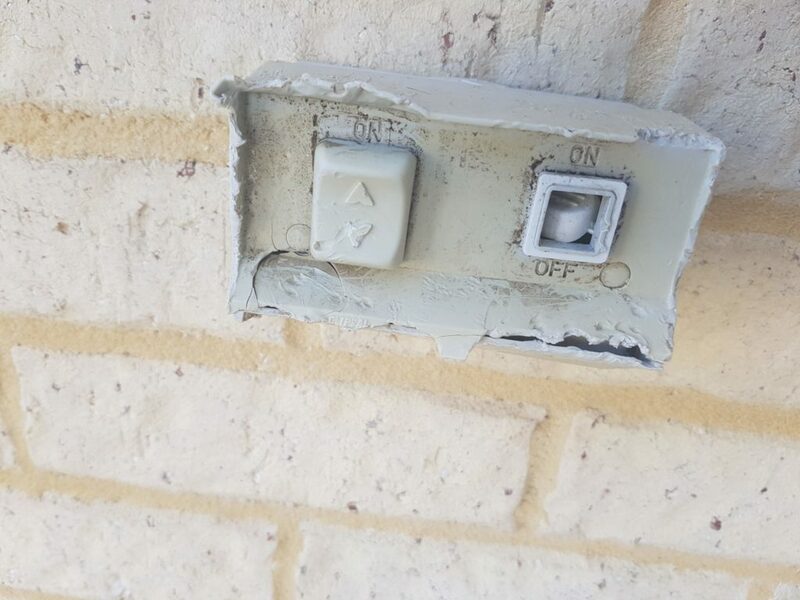 A check for any obvious signs of DIY electrical work. Various photos of our findings. 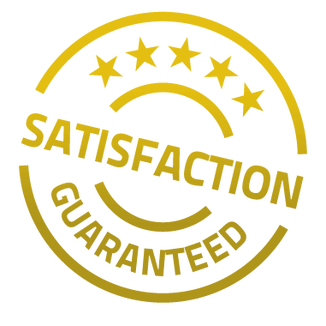 A comprehensive report of our inspection with recommendations and/or requirements for the transfer of title as well as a basic indication of price for required electrical work. Above prices are for an average size 4 bedroom 2 bathroom single storey home only. Please contact us should you require customised pricing. 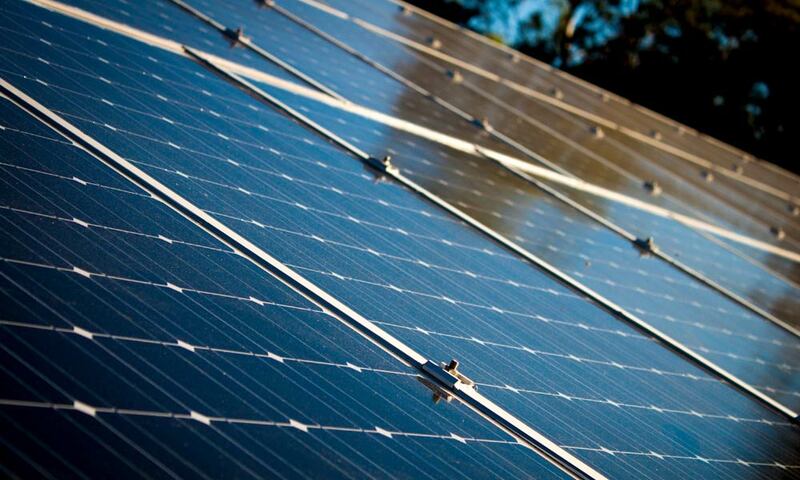 We only provide basic checks on solar systems, A/C units, pools, spas and bore pumps (at $49.00 incl. GST each) and recommend hiring a trained specialist if a thorough check is required. Organise a free visit from one of our friendly Perth residential electricians. We will discuss your requirements and can offer you free expert advice along with your obligation free quote. Your own peace of mind, safety, and especially that of your family, is especially important and should be prioritised above all else. 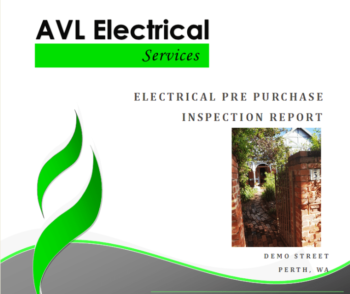 AVL Electrical Services pride ourselves on providing the most comprehensive electrical inspections in Perth. Don’t settle for less, experience the best..